Nick Barnes, half of the BBC Radio Newcastle commentary team for Sunderland games, is on his own description a frustrated artist. 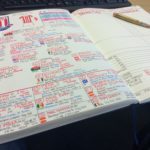 If he does not – yet – exhibit at the Tate Modern or National Gallery, he regularly produces work in the form of notes for each game that not only serve as an essential matchday tool but are a delight to see. Nick’s notes for the 2015-2016 season are now available in published form, more box cards than book, and can be obtained from Red and White Tales, the Sunderland branch of Waterstones and doubtless elsewhere. 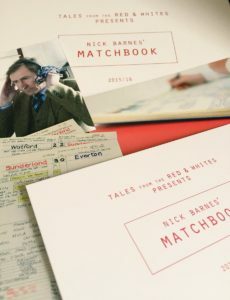 Red and White Tales offer the book a £18.99 plus £2.80 postage for the UK. 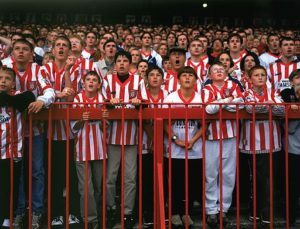 Barnes and Benno – Devonian Nick and Mancunian Gary Bennett, outsiders who allowed Sunderland AFC to seep under the skin (Benno always talks of “us” and “we”) – offer an indispensable service for those who cannot get to games. If not tuning in to the radio station directly, supporters can hear the commentary free of charge via the club site. Internet streams are useful, too, but these are unofficial so often frustrate viewers with stop-start footage; on many occasions I have given up in favour of the greater depth, and Sunderland-centric appeal, of B&B, or listened to them while struggling with an out-of-synch stream. Nick agreed to answer a few questions. 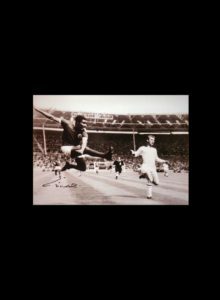 Benno hopes to add a few words, too, and these may form a follow-up piece in due course. A Nobel but art or literature? 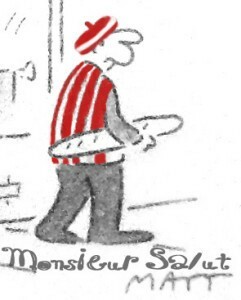 Monsieur Salut: As one who spends half the year abroad, I can say your radio commentaries with Benno are a godsend, even if the content far too often depresses. Do you hear of others in much more remote places tuning in via the club site? Nick Barnes: Funnily enough you’re not the only one! 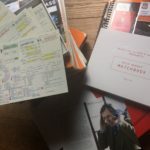 We have listeners that I know of, and who contact me, as far flung as the United States and Africa, and then often people who are on holiday from as far afield as the Far East contact us to say they’re listening. 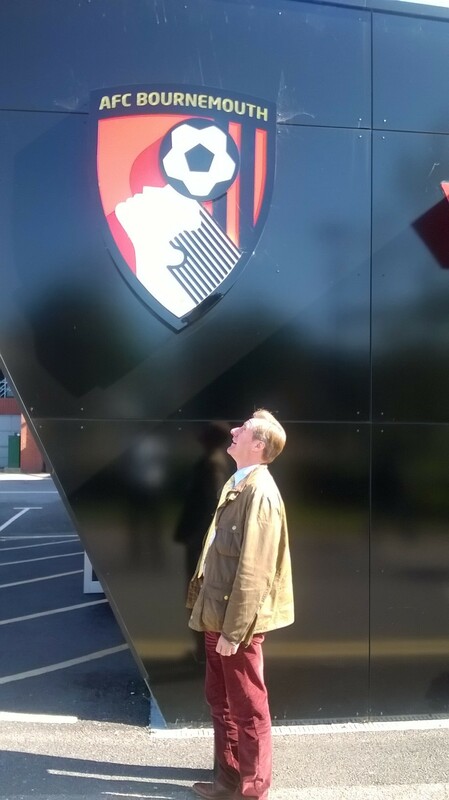 You’re a Devonian and, I believe, have natural affection for Exeter City. 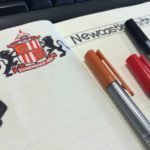 Fortunately for listeners, you sound as if you really care about SAFC. Is that something that has developed or was there always something there? 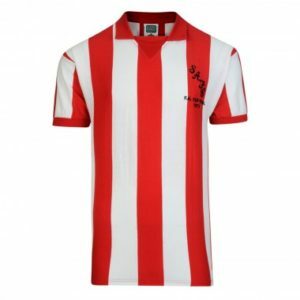 You’re correct about Exeter City – they too play in red and white stripes – and strangely I think there has always been an affinity to Sunderland since watching the 1973 FA Cup Final at 11 years old. That still is one of my fondest footballing memories and inevitably following the club day in and day out for the past 13 years one can’t but help become enveloped in them. It helps of course that the North East is such a fantastic place to be. For me who is a bit (!) of a culture vulture it’s got so much to offer. I love the mix of city and countryside. You may have guessed I love the countryside through my love of tweed! That’s become a little bit of a stock in trade of mine, though I used to wear tweed when I covered Carlisle United – that and my battered old wax jacket! 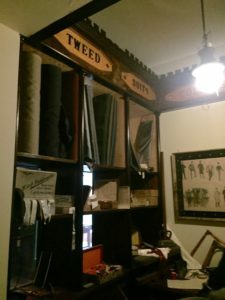 I’m a big lover of John Buchan’s Richard Hannay novels and his other adventure stories from the early 20th century and I think that’s where my love of tweed first surfaced. Believe me it’s sturdy, dependable and never goes out of fashion! I don’t though stuff my sandwiches in my pockets or carry a hipflask – though perhaps I should the latter with the way things are going! Museum of London: home from home for Nick? This season has been a familiar story, after another managerial upheaval, of inadequate play and miserable results. Is is easier to commentate when the team plays well, or just a very occasional change? Believe me it is easier to commentate when the team plays well. The problem when they’re playing poorly is that you don’t want to sound negative but it is inevitable. You can’t dress up a bad performance but listeners sometimes feel we are not talking the team up enough. We’re caught between a rock and a hard place but I’ve always believed the integrity of our commentary is that we are both honest about what we are watching unfold in front of us. My broadcast career began at BBC Radio Devon with Alan Dedicoat (voice of the balls) and the late, sadly missed Jill Dando. 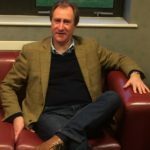 I moved to BBC Radio Cumbria where I covered Carlisle United for seven years – and actually lived in Cumbria for 25 years – before moving to the North East, though I have worked at BBC Newcastle for the past 18 years. 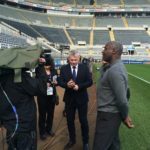 In between the switch from Radio Cumbria to Newcastle I worked a summer for BBC Sport in London, but returned to cover Newcastle United for five years under Ruud Gullit and Bobby Robson before the move to Sunderland in 2003. You seem to have reasonable access to the club, players and manager. In what ways could it be improved further and how precarious a tightrope do you have to walk to balance objectivity and the need to get on with the club? It is a tightrope, but I return to the word integrity. I believe I report the club fairly and I try to be fair with the manager and players. We get reasonable access and of course I would always argue it could be better. I always believe that in any walk of life you need to get on with people and I just extend that to my working relationship with Sunderland. 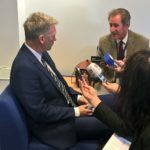 As it happens David Moyes and the new chief executive Martin Bain have been very approachable and open and that has been very refreshing at a time the club is struggling so badly. Which club figures have made a real impression on you during your time in the North East? Inevitably when you refer to the North East I have to mention Bobby Robson. The years I covered Newcastle United with Robson in charge were, now I look back on them, something very special because of the affection in which he was held and he was certainly a big character. Likewise Niall Quinn was a big character, a lovely man and it was an honour to be associated with him. 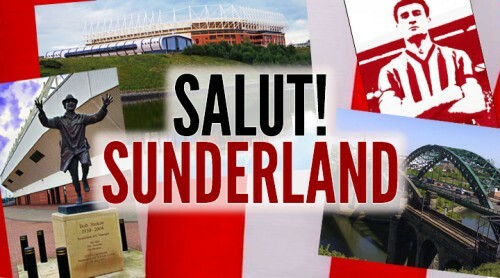 But do you know, one of the nicest things for me is to turn up at the Stadium of Light on matchday and chat with the tour guides, the stewards, the back room staff, too many to mention by name individually, but they all love the football club and are as hurt by the current situation as anyone and they are the lifeblood and always a pleasure to chat with. They have been here through thick and thin and despite everything still have an undying belief and hope that it will come right. So for all the managers I’ve worked with and a number of characters in the dressing room, they have made the deepest impression on me. In many ways I imagine it is them I am commentating to as much as the fans. It is a brilliant, colourful cornucopia of footballing statistics. 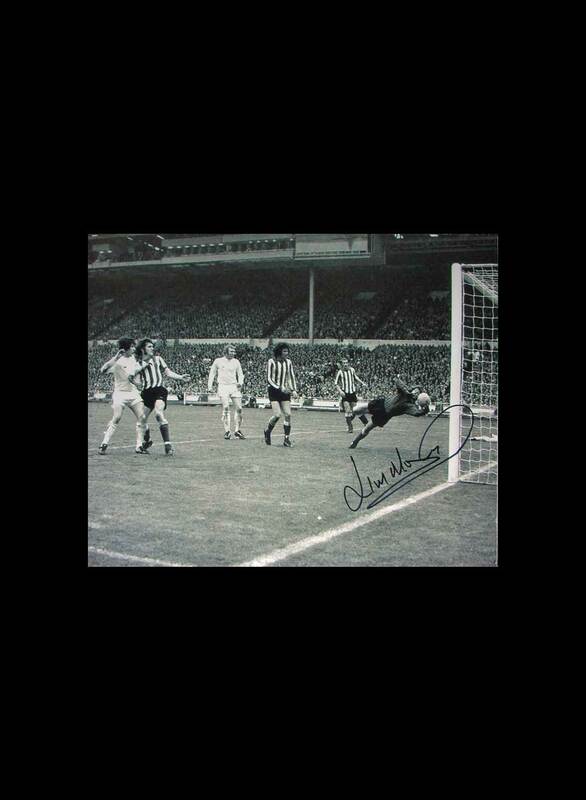 For any Sunderland fan it is the perfect Christmas present haha! While it is all those things it is first and foremost my working notebook. 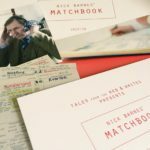 I have always kept some record of every match I have covered from when I first started commentating at Carlisle United and over the years it has been honed and nurtured to become the book it is today. I take a lot of pride in it as it is my permanent record and archive of all the matches I’ve covered and it is the love of art in me that drew me (no pun intended) to try and turn my notes into something that looked good. The presentation of my notes has become something I want to be as professional as my commentary and with both of course I make mistakes but I wouldn’t be human if I didn’t. I was surprised at how much interest people took in the book which was why I first posted pictures of it on Twitter and from there the interest has just ballooned. 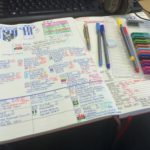 I had always been asked to publish it but believed it to be too costly and prohibitive to do so cost effectively but Tales from the Red and Whites offered to do so and thinking outside the box came up with the box format and presenting last season’s 38 Premier League matches as cards. I’m really pleased with the result as, using that word again, I wanted them to retain the integrity of my match book. Can we get out of trouble yet again or has our luck finally run out? 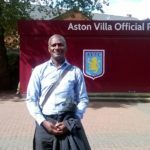 We can, but I fear the worst [answered before the Arsenal game – Ed]. Benno and I go back to my Carlisle United days and it was from then that I was inspired to ask him to become my summariser when I took over at Sunderland in 2003. We joke we’re like an old married couple and inevitably we have our ups and downs but in all truth we’ve never actually fallen out. We get on extremely well and intuitively know what makes the other tick, and conversely what winds us up! However the beauty of our working relationship is that because we do know each other so well we do have a chemistry which I think comes through on air. Someone remarked the other day they love my eloquence (!!) 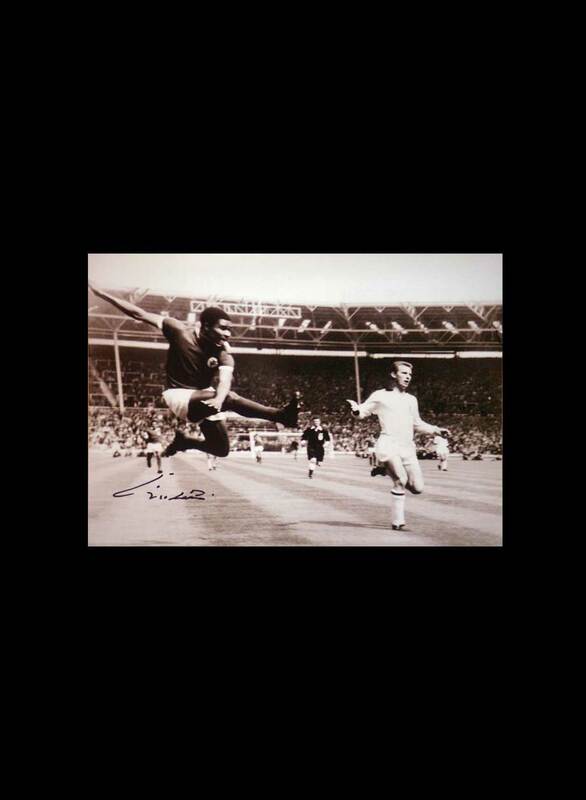 and Benno’s passion and I suppose ultimately that‘s the nub of it. There are weeks when we live out of each other’s pockets but because we get on so well it works. I’ll be taking him to Tate Britain in a few weeks to critique the Turner Prize as my colleague Simon Pryde’s sister Josephine is one of the nominees. Could you ever have foreseen that when Benno was Sunderland captain? But we can do that because we are as polar opposite as could be while at the same time being like a couple of dinks off Last of the Summer Wine. We’re crutches for each other. Great commentary team , they’ve enlivened up many a disastrous performance by the lads . Absolutely essential listening for anyone not able to attend. I just wish it would work better, and more consistently.